Product prices and availability are accurate as of 2019-04-19 11:31:06 EDT and are subject to change. Any price and availability information displayed on http://www.amazon.com/ at the time of purchase will apply to the purchase of this product. 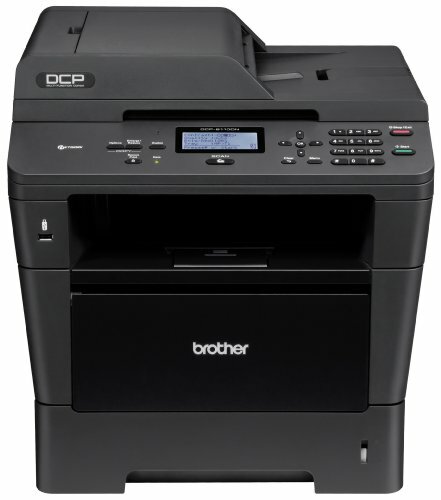 The DCP-8110DN is a fast laser multi-function copier with networking. 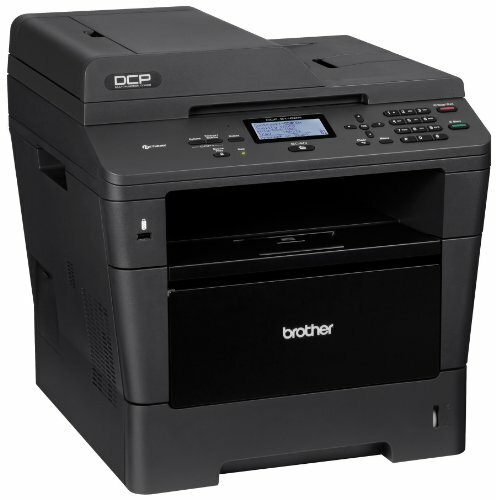 Ideal for your desktop or business, it combines reliable monochrome printing and copying up to 38ppm and color scanning into one compact design. 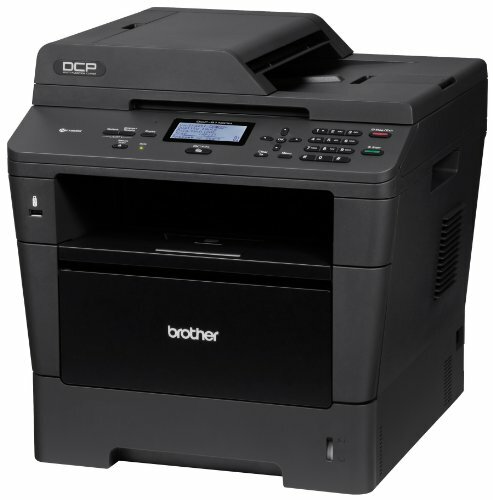 Plus, it offers automatic duplex (two-sided) printing, a 300-sheet paper capacity, and a 35-page capacity automatic document feeder.